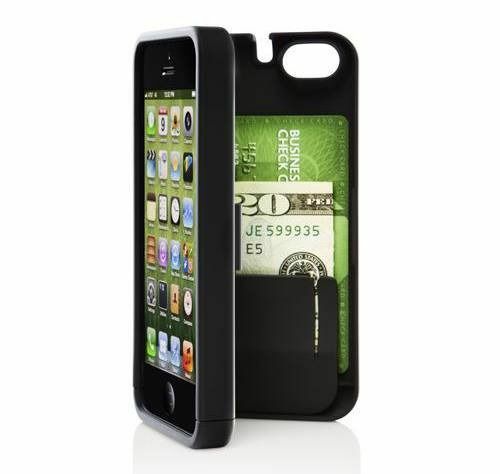 The wannabe spy in us all will be delighted by the existence of these iPhone cases with stealthy, secret compartments. 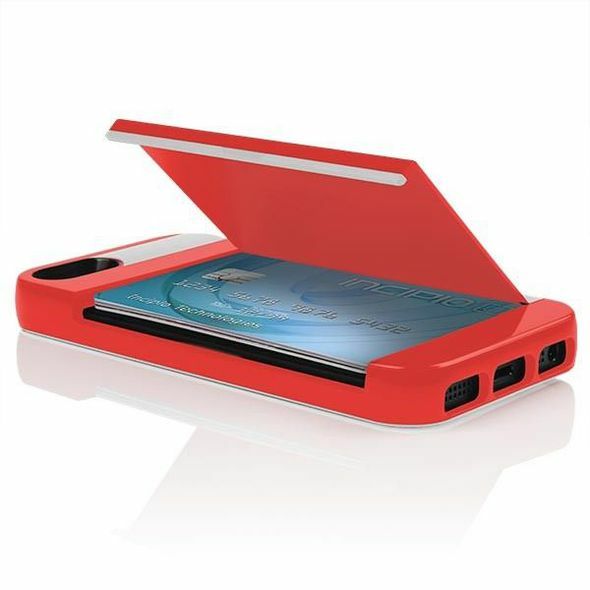 We have found 10 covers that cunningly conceal slimline storage space within their confines, giving you a private place for cash, bank or ID cards, keys and important notes written in invisible ink. 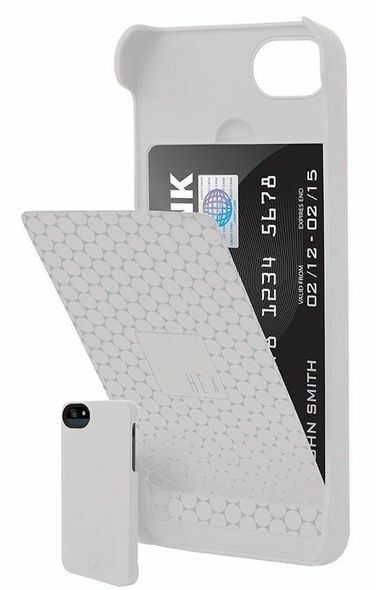 Built into HEX's "Stealth" is storage for bank cards with space for cash. 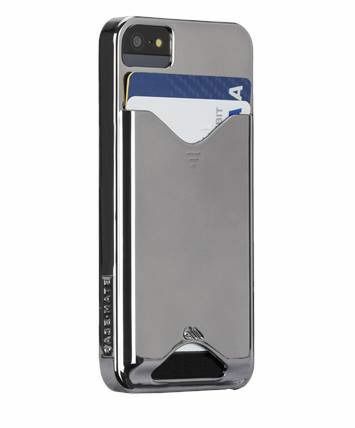 Cunningly, the compartment has been specially designed to allow RFID-enabled wave-, or tap-to-pay transactions without removing the card from the case. 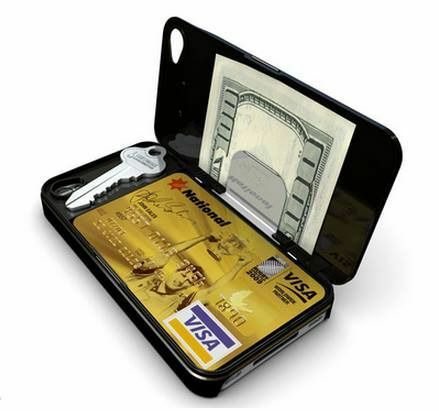 This wallet-replacement case can conceal up to five bank cards, house keys and cash, but measures in at a slimline 16 millimeters and weighs around an ounce. 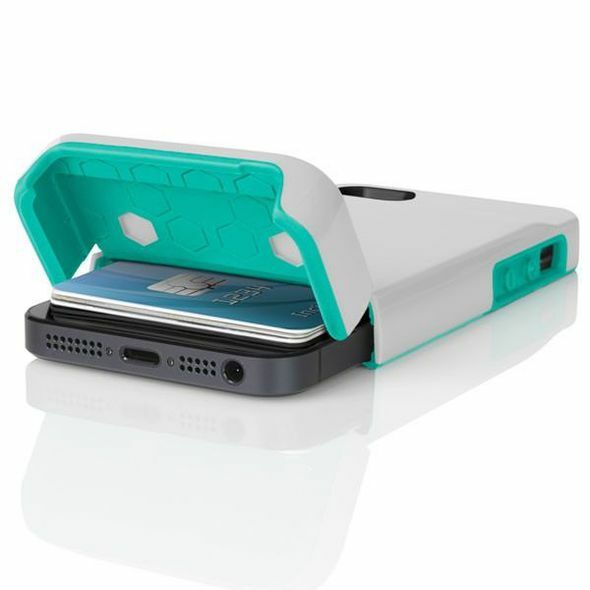 You can hide three bank cards inside the "Stowaway," while the flip open back doubles as a stand. The eyn's hinged back reveals not just space for three bank cards and some cash, but a built-in mirror for subtle, spinach-in-teeth checks. In a variety of colors, the SmartFlex Wallet offers space for folded bills and bank cards, all accessed via a built-in thumb release mechanism. 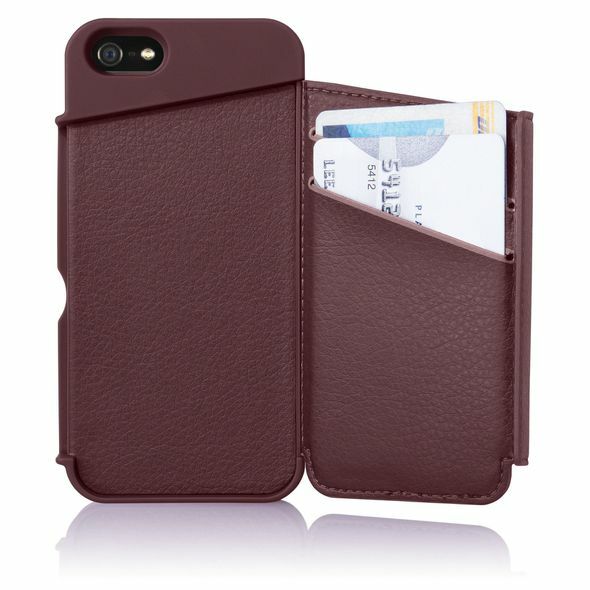 In three shades of faux leather, this sophisticated wallet case has space for a couple of banks cards in the secure, secret compartment on the back of the phone. With the boast of being the world's thinnest iPhone wallet case, iLID's offering has space for all your essentials and a built-in money clip for your cash. 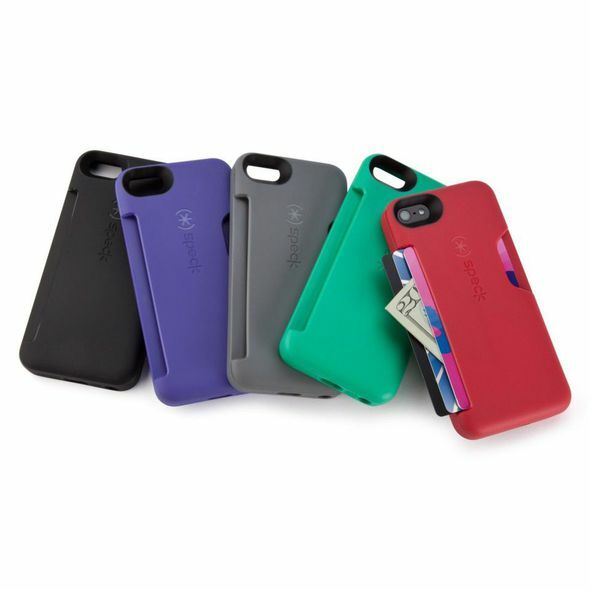 This simple solution comprises of a super-slim case with space for two bank cards. 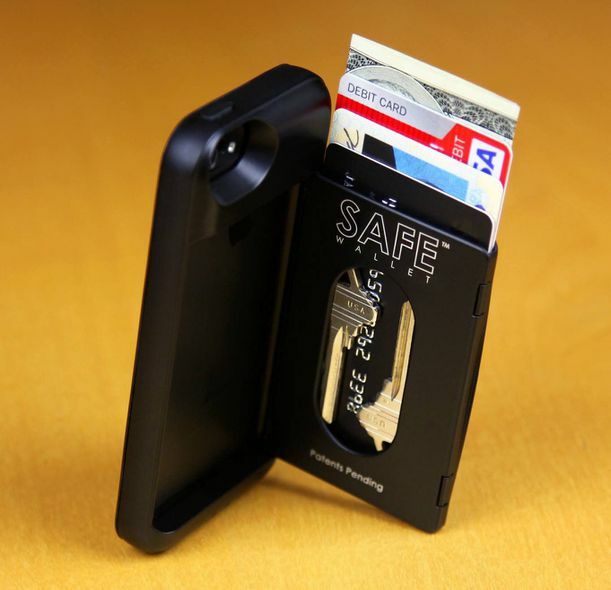 This flip-top iPhone cover gives you secret, "stealth space" for up to three cards. Finally, the classy CaptCase is a book-style cover with a magnetic closure flap. 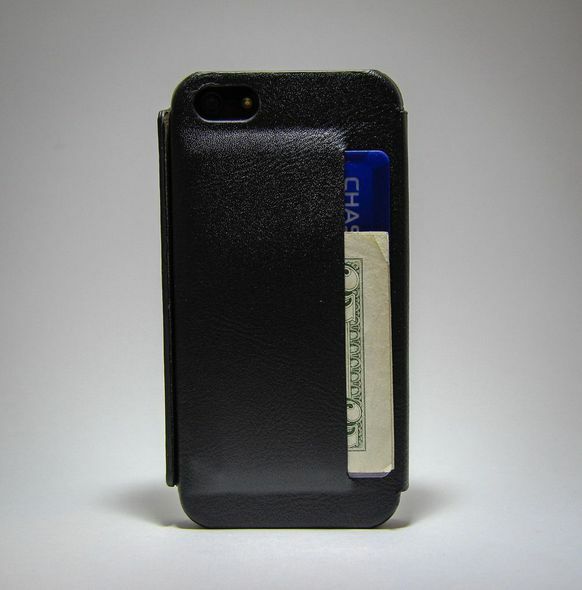 Its secretive capabilities come with a subtle, slim pocket on the back perfect to stash cards or cash.